‘Catalogue’ contains a line of recordings made in the period 1980–2007. 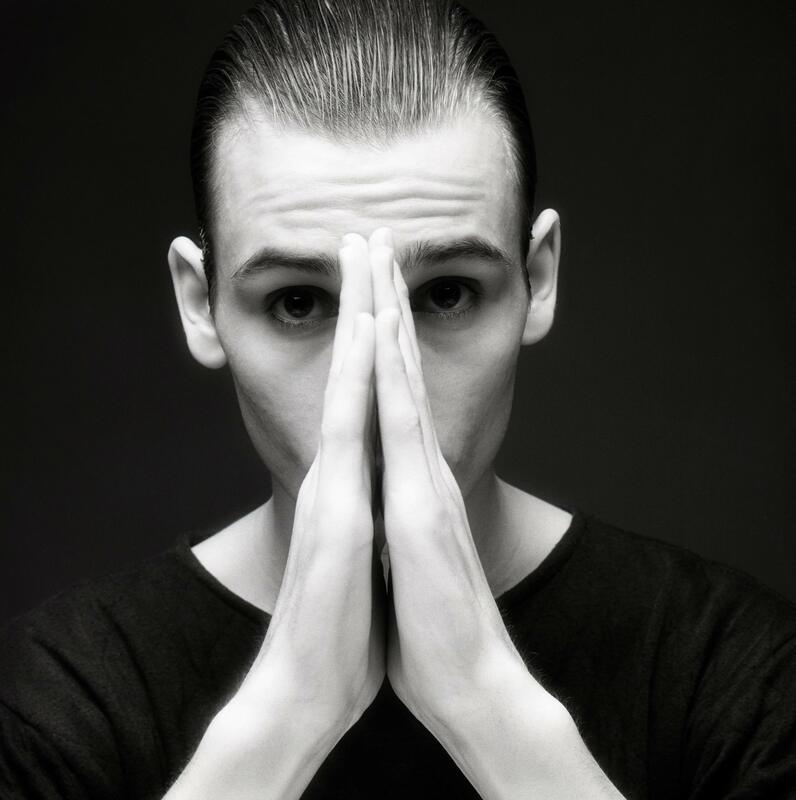 For specific information concerning the individual song titles we need to direct you to the discography section for more specific information about the original recordings. The remastering of the box was made by Johnny Stage. 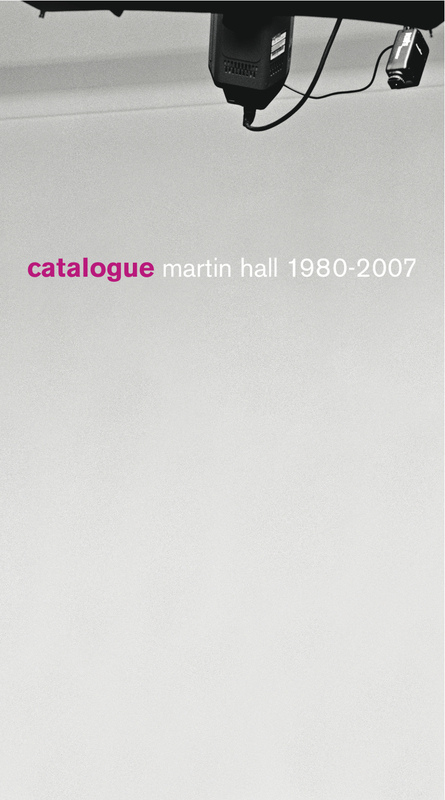 On November 5, 2007, Martin Hall released his so far most extensive record project ever, the box set Catalogue (Martin Hall 1980–2007). The release consists of five audio-cd’s and one dvd, all in all 81 music tracks and 15 visual features, covering Hall’s musical career from 1980 to 2007. The cd’s are divided into five categories: The first disc is subtitled Airplay and contains singles and airplay tracks, the second is Hallmark featuring the singer’s signature songs (the heavier and more theatrical titles in his repertoire) and the third is Soundtracks which consists entirely of instrumental works (soundtracks from various art installations, theatre projects and films). The fourth cd in the box selection is Remakes which primarily includes new remixes of various Martin Hall songs made by other artists, and finally cd five, entitled Encore, features a selection of newly recorded works with orchestras or classical ensembles. The dvd, Visuals, furthermore features 15 tracks – film clips, videos and live performances such as a 27-minute footage filmed at his highly appraised concert at the Glyptotek in October 2006 receiving 6 out of 6 stars in leading Danish music magazine Gaffa. On the track “Finale” Martin Hall collaborates with Danish musical legend Else Marie Pade, a Danish pre-electronica pioneer (student of Karlheinz Stockhausen) who at the age of 82 made her first remix ever. This contribution ends off disc four, Remakes. The second somewhat surprising appearance on the Catalogue box is that of yet another Danish myth, the herostratically famous Marquis Marcel de Sade who by his spectacular and flamboyant lifestyle turned Denmark upside down in the 50’s and start-60’s. 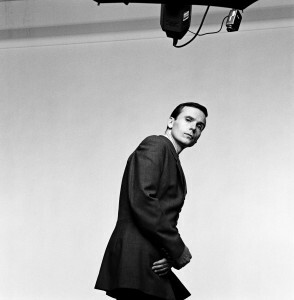 Very appropriate for an artist of Hall’s stature, the final song on the box set, ”Tout le Monde”, is performed with the latter accompanying him on the piano. ” Although Martin Hall’s complete discography consists of more than one hundred releases, the artist himself is fully content with focusing solely on available titles such as Camille, Metropolitan Suite, Das Mechanische Klavier, Inskription and Facsimile, his highly praised latest album. Together with the recent jubilee version of Ballet Mécanique’s The Icecold Waters of the Egocentric Calculation and current plans of re-releasing Random Hold next year, the key elements of his musical framework thereby seem in place. However, continual requests for many of his older releases have been hard to ignore for a long time. The DVD contains two selections from the film Totem made by Claus Bohm and Ole John Film (1/2), two Random Hold videos made by Robin Skjoldborg (3/4), two Facsimile videos made by hansen-hansen.com (5/6), ”Other Rooms” in an unplugged version from the television programme TV2-Lorry (7), The Danish National Radio’s extensive coverage of Hall’s appearance at both The Glyptotek and Trax Galla 2006 (8–14) as well as a unique footage of Martin Hall and Marcel de Sade during the recording of the song ”Tout le Monde” (15) made by hansen-hansen.com.